AB Homes Vermilion has built itself on quality construction and has grown by combining craft with project transparency. When it comes to renovating your home, there are many improvements you can make. Home renovations are best when they help an individual, couple or family enjoy their lives more. Home renovations can also increase home and resale value. At AB Homes we can create stunning designs. 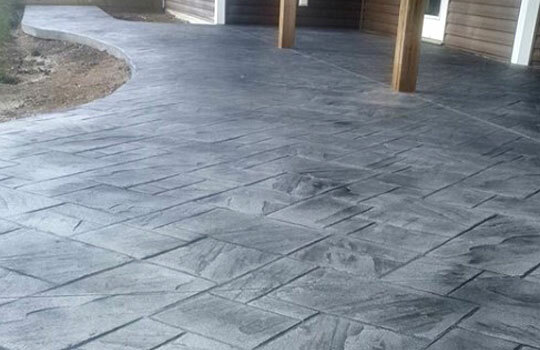 Concrete patios, sidewalks, driveways or foundations...We guarantee quality workmanship. You can expect your concrete project to last much longer than if it were built using other materials. Call our team when it’s time for your home to get a facelift inside or out. Our Vermilion construction experts are ready to help you with you bathroom renovations, kitchen renovations, basement renovations or major work for any room in your home. 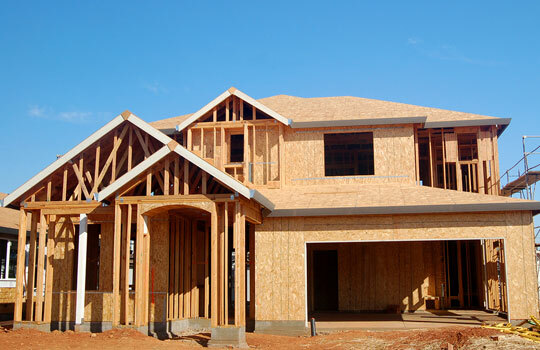 We can even build home additions or custom homes. 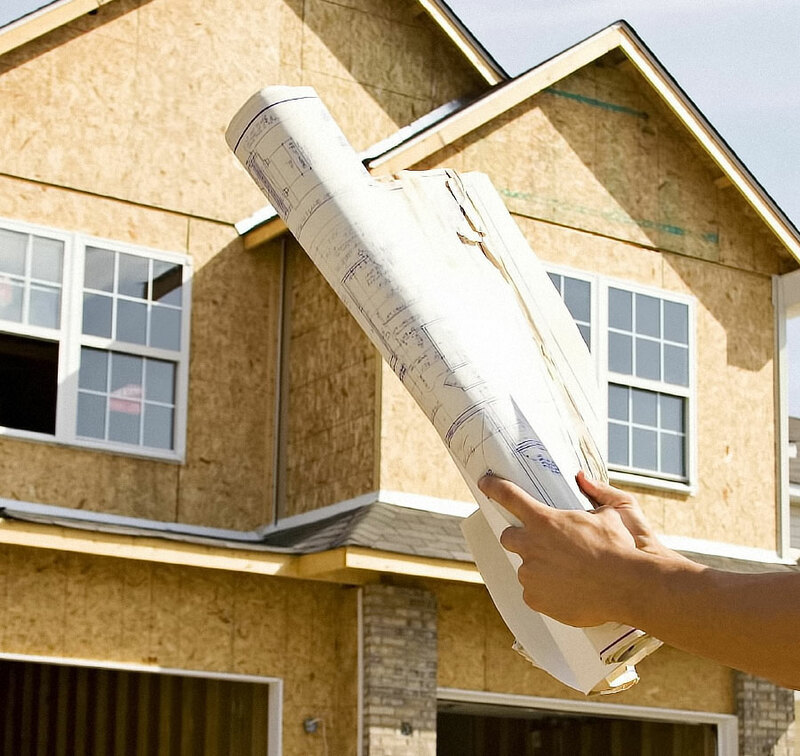 AB Homes is an expert when it comes to General Contracting in Vermilion and the surrounding areas, we strive to be the leaders in our industry while helping our customers achieve their goals.